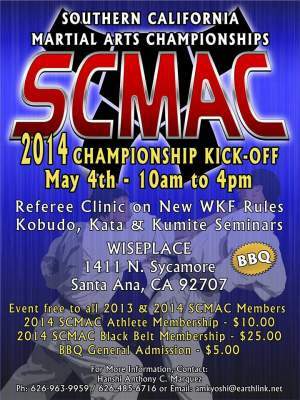 The Southern California Martial Arts Championship Kick-Off will launch with a martial arts seminar this Sunday, May 4, 2014, at the Wiseplace in Santa Ana, at 1411 North Broadway. There will be referee instructions for the current World Karate Federation tournament rules and regulations. Kobudo: (weapons) Basic concepts for using traditional Okinawan Weapons. In an effort to provide a safe environment and minimize the impact on our local neighborhoods, the Santa Ana Police Department will be deploying extra police personnel to deal with the influx of cruiser activity experienced on Cinco de Mayo (Monday, May 5th). 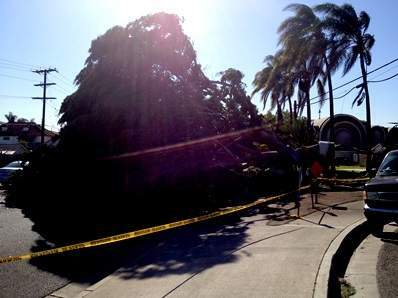 The City of Santa Ana has experienced high winds with gusts reaching between 40-60 MPH since Tuesday, April 29, 2014, with a high wind warning in effect through Thursday evening. 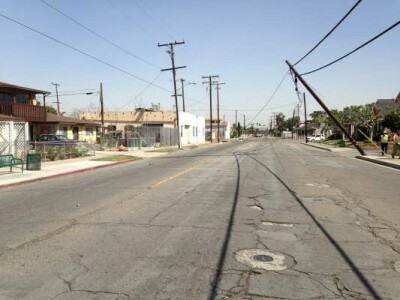 Since Tuesday, City of Santa Ana Public Works Staff have been continuously taking action to address the high volume of public service requests ranging from tree limbs and debris on roadways to providing traffic control. 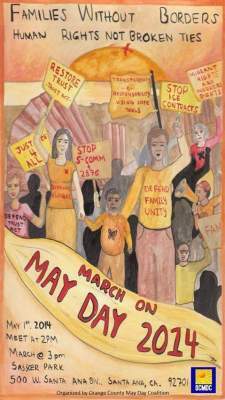 The Santa Ana 2014 May Day March is set for May 1, 2013 with registration at 2 pm at the corner of 4th St. and Ross St., with the March starting at 3 pm, at Sasscer Park, located at 500 West Santa Ana Blvd., in Santa Ana. 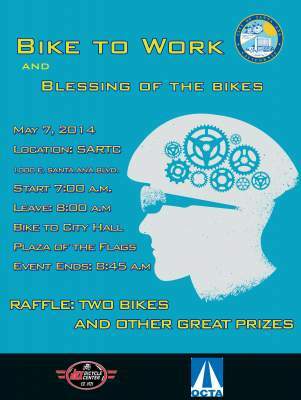 May Day in Orange County! 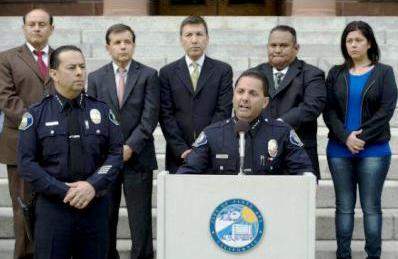 SANTA ANA, CA (April 29, 2014) –After an exhaustive nationwide recruitment and interviewing process, City Manager David Cavazos has appointed twenty four year veteran Carlos Rojas as the new Chief of Police for the City of Santa Ana. Rojas has served as the Interim Chief of Police since March 2012. MC Gallery will host its 2nd Annual Silent Art Auction on June 5, 2014, with proceeds to benefit the Santa Ana Wrestling Program and the Santa Ana Athletic Foundation. art by well-established and seasoned artists in Orange County and Los Angeles County. 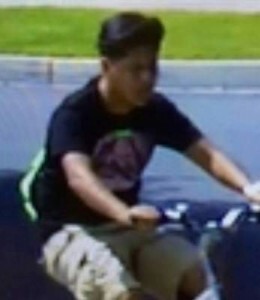 Neighbors in north Santa Ana’s Floral Park and Park Santiago neighborhoods have been buzzing about an increase in burglaries in their areas over the past few weeks. This comes just after the Santa Ana police officers got a new contract and, I am told, that the City Council has extended an offer to their current Temp Chief of Police, Carlos Rojas. 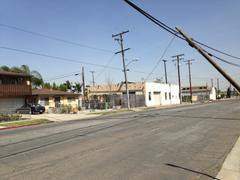 The City of Santa Ana generally looks out for these neighborhoods as they are filled with VIPs, including Mayor Miguel Pulido, who lives in Floral Park, and Parks and Agency Director Gerardo Mouet, who lives in Park Santiago.